Flanker Hamish Watson is set to miss the first chunk of Scotland’s Six Nations campaign at least after suffering a suspected broken hand in Edinburgh’s history-clinching Heineken Champions Cup win over Montpellier on Friday. 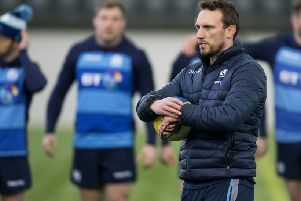 The openside has been one of Scotland’s stand-out forwards over the past few years and his absence is a blow to national coach Gregor Townsend ahead of the 2 February opener at home to Italy. 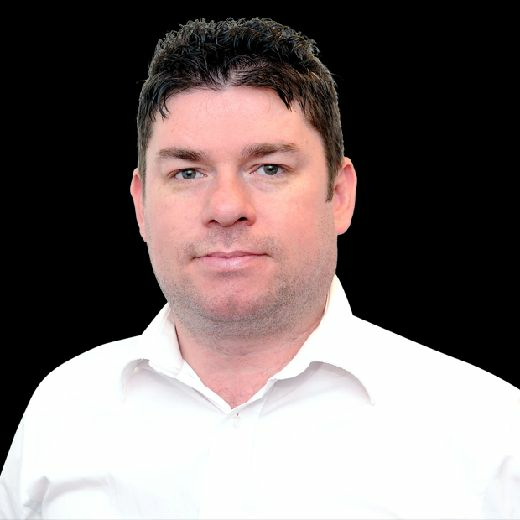 Edinburgh coach Richard Cockerill revealed after Friday night’s game that it looked like a hand fracture for the 27-year-old Watson, which was the one sour note from an evening in which the home side’s 19-10 win guaranteed, for the first time, that both Scottish pro teams will be playing quarter-finals in Europe’s elite competition. A Scotland squad that no longer includes Watson gathered at the national team’s Oriam training base in Edinburgh yesterday and assistant coach Mike Blair confirmed that he won’t be available for some weeks. “You can assume that,” said Blair. “Italy? No. Ireland [on 9 February]? No. Townsend has added four players to the initial pool of players he named for the upcoming Six Nations last Wednesday. With the Glasgow Warriors trio of Sam Johnson (concussion), Jonny Gray (shoulder) and Ryan Wilson (shoulder) all receiving treatment by the Scotland medical team following knocks picked up in the weekend’s defeat by Saracens, Edinburgh flanker Luke Crosbie is joined by Glasgow back-rower Matt Smith, centre Alex Dunbar and lock/second row Rob Harley. The 31-times capped Dunbar, who has been out with a thigh injury and was left out of Townsend’s squad last week is now restored. 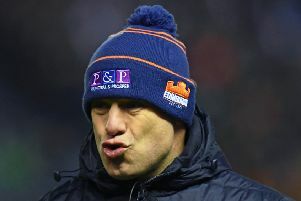 The absence of Watson increases the likelihood of his former clubmate John Hardie adding to his 16 caps after last appearing for Scotland in the summer of 2017. The New Zealand-born openside, who was released at the end of his Edinburgh contract last May following a disciplinary issue, has since resurrected his career at Blair’s own former Newcastle Falcons. “It’s great to have John back.” said the former Scotland scrum-half and skipper. “He was back in the squad this time last year and guys love the energy he gives in defence. “He loves flying off the line, tackling people and that brings a great energy to the squad as well.